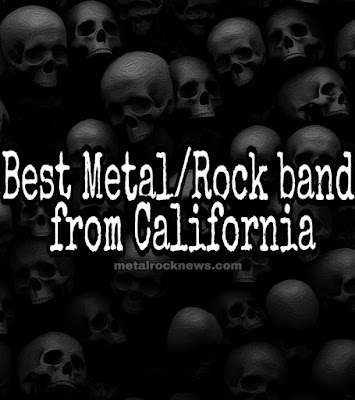 Here's the second round of the 'Best Metal/Rock band from California' poll! In this round there are 16 matches, and only 16 bands will pass to the next round. This round will be a public vote, open for 8 days (until August 8, 11:59 PM PT). 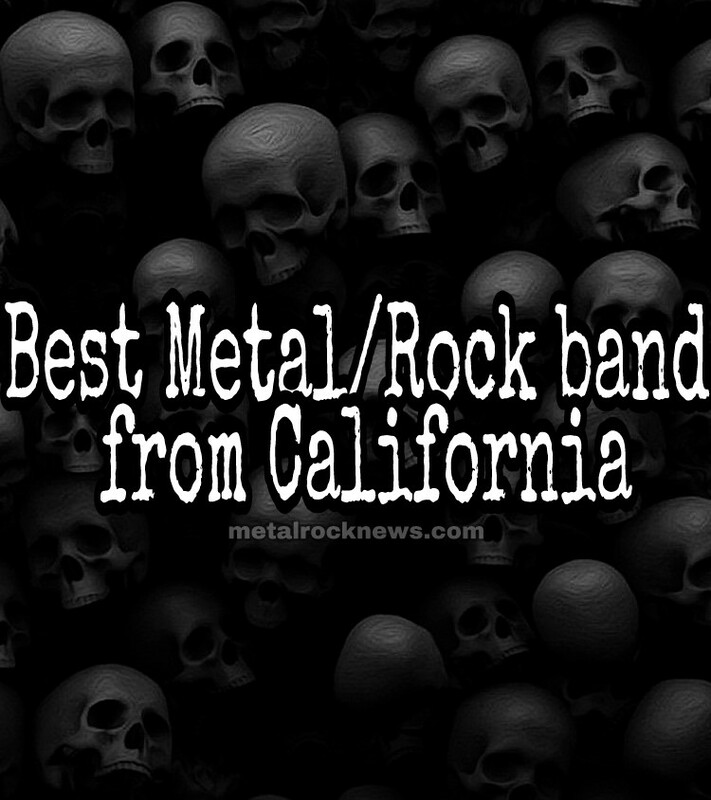 Vote your favorite bands below. Go!